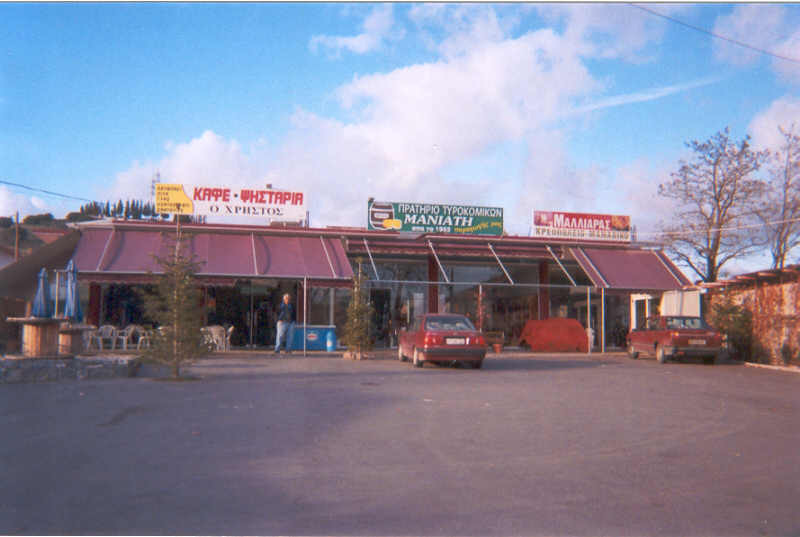 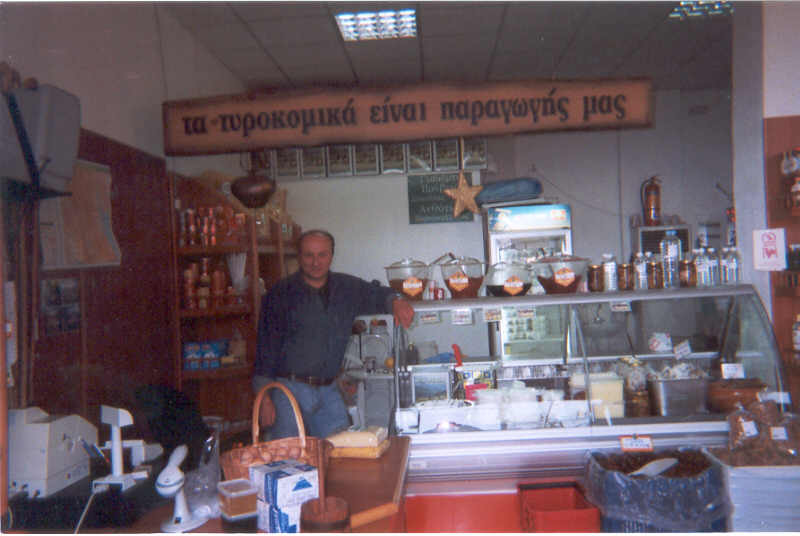 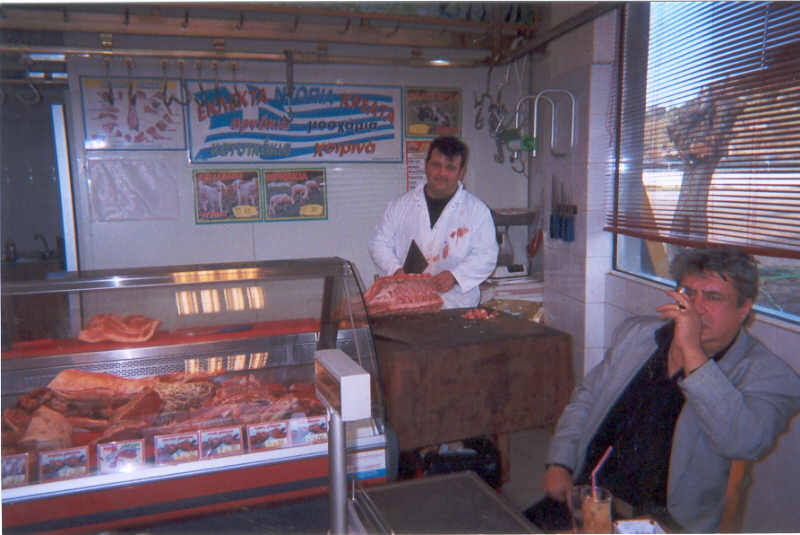 The latest years, especially after Kato Asea became the capital of Valtetsi municipality, many new shops opened in the area. 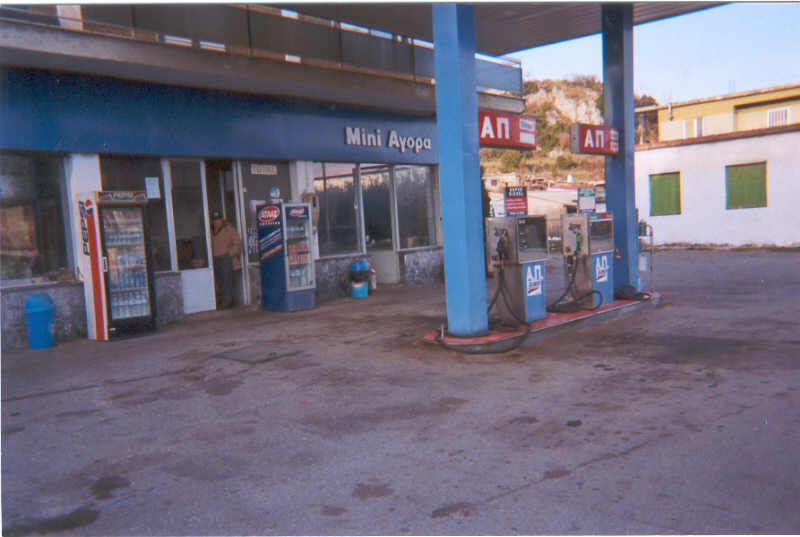 Kostas Malliaras took some pictures of the new shops. 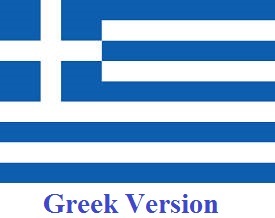 We thank him and present them to you. 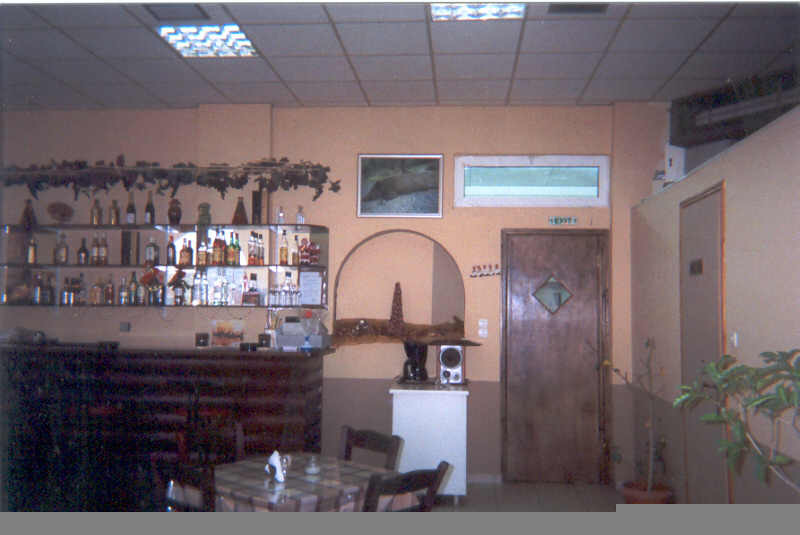 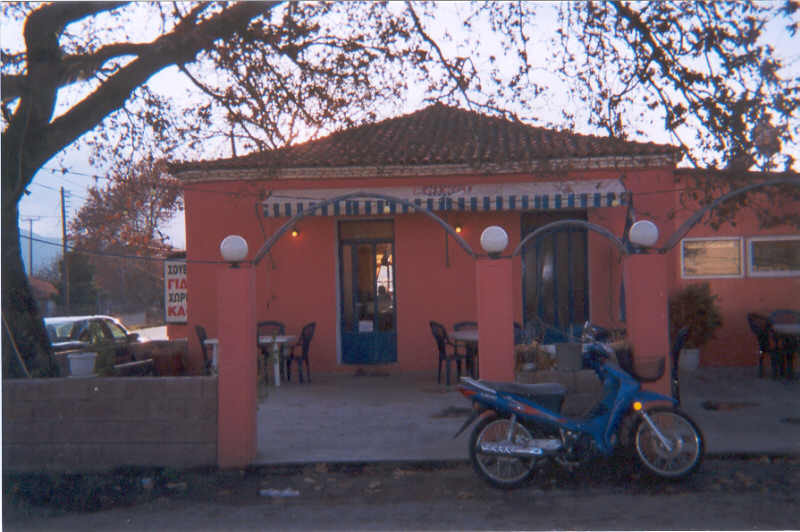 ΤThe picturesque cafe "O Platanos"